A class action suit accusing Apple of violating antitrust laws with the iPod and iTunes will continue — despite every plaintiff in the case being disqualified. 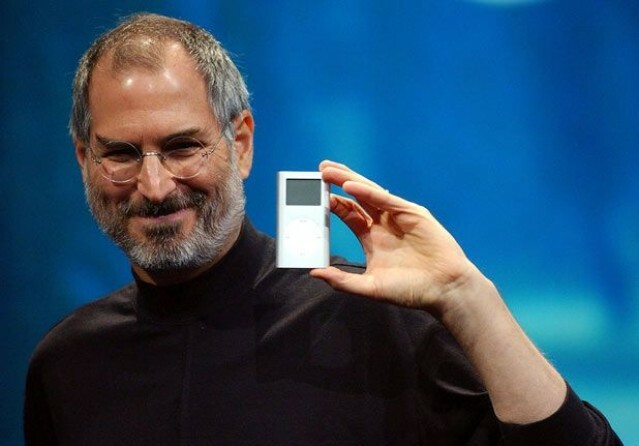 U.S. District Judge Yvonne Gonzalez Rogers disqualified the last remaining plaintiff in the case on Monday, after Apple’s lawyers successfully argued that she did not buy any of the iPods she is seeking damages for. Apple wanted the case thrown out of court, but Judge Rogers has given the plaintiff lawyers one more chance: ordering them to find more iPod customers ready to step into the case. The qualifications of these new plaintiffs will be analysed at a hearing on Tuesday, to take place out of earshot of the jury. The reason the judge wants the case to continue is because she says she has an “affirmative obligation and a duty” to protect the rights of the roughly 8 million customers supposedly affected by the case. The lawsuit concerns a long-running class action antitrust lawsuit dating back to 2005. It is argued by the plaintiffs that Apple gained an unfairly monopolistic position by blocking competitors from putting their music on iPods. The plaintiffs — made up of a group of individuals and businesses who purchased iPods from 2006 to 2009 — are seeking about $350 million in damages from Apple. This amount will automatically be tripled under antitrust laws if Apple is found guilty. While any antitrust suit against Apple is guaranteed press, this case has been particularly notable for an appearance by the late Apple CEO Steve Jobs, who gave a somewhat testy, two-hour video testimony shortly prior to his death in 2011. That video may now see the light of day thanks to a court motion to release it to the general public, filed by the Associated Press, Bloomberg and CNN.